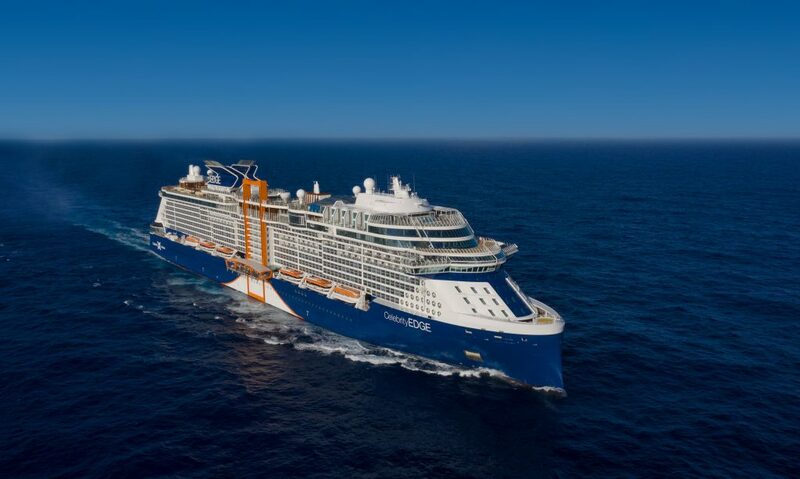 Celebrity Edge embarked on the more-than 4,000-mile transatlantic voyage from the Chantiers de l’Atlantique shipyard in Saint-Nazaire, France, on November 4, 2018, with more than 1,400 crew members on board. 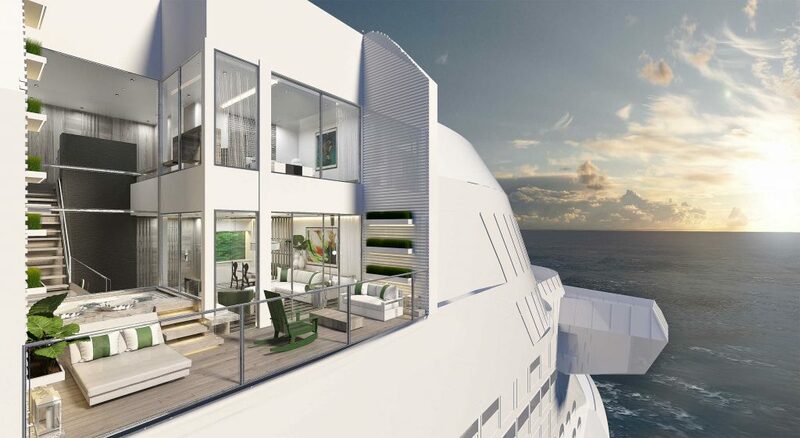 Along the way, the cutting-edge new ship visited ports in both Azores, Portugal, and Freeport, Bahamas. 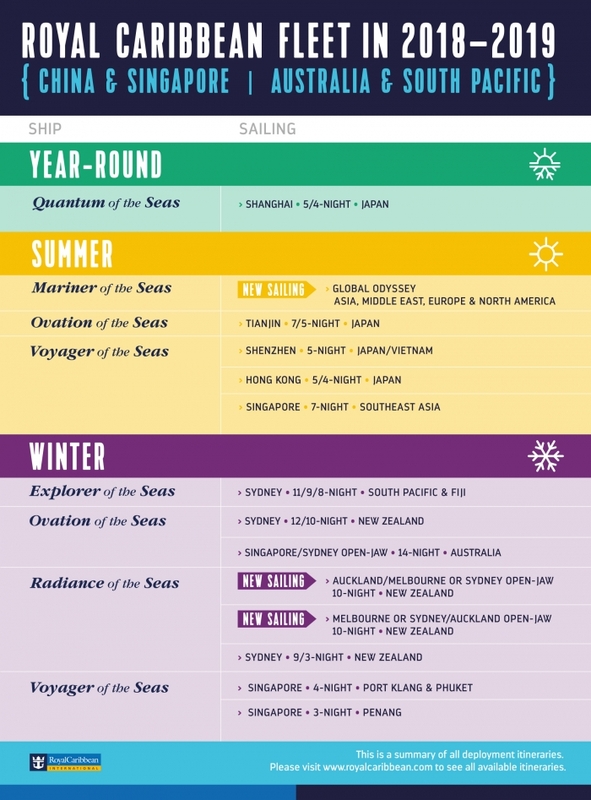 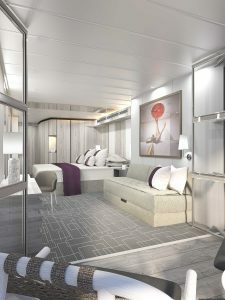 Celebrity Edge begins her inaugural season sailing alternating seven-night eastern and western Caribbean cruise itineraries, with her Maiden Western Caribbean voyage departing on December 9, 2018, and her Maiden Eastern Caribbean voyage departing on December 16, 2018. 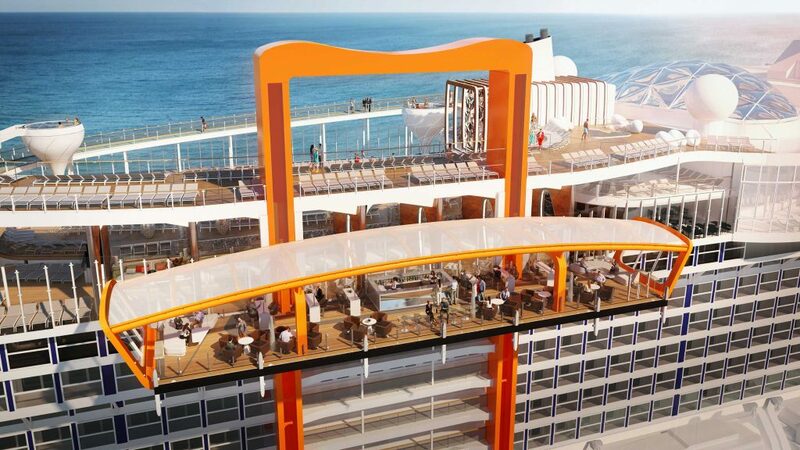 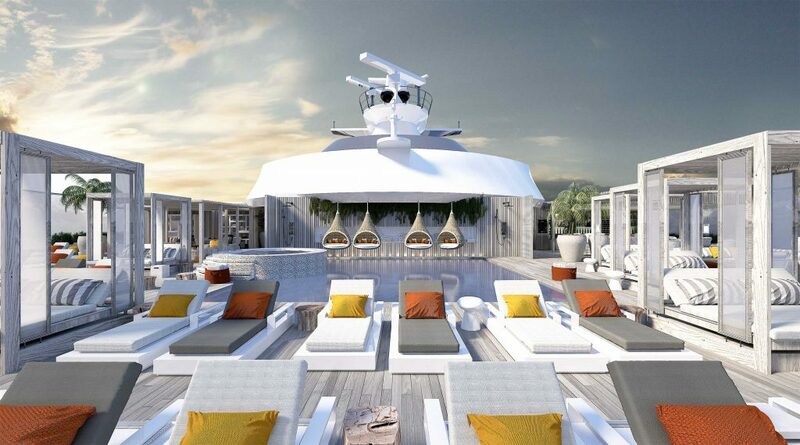 Then, in spring of 2019, Celebrity Edge crosses the Atlantic again to offer guests stunning vistas of the Mediterranean with a range of seven- to 11-night sailings visiting iconic cities, including Barcelona and Rome.